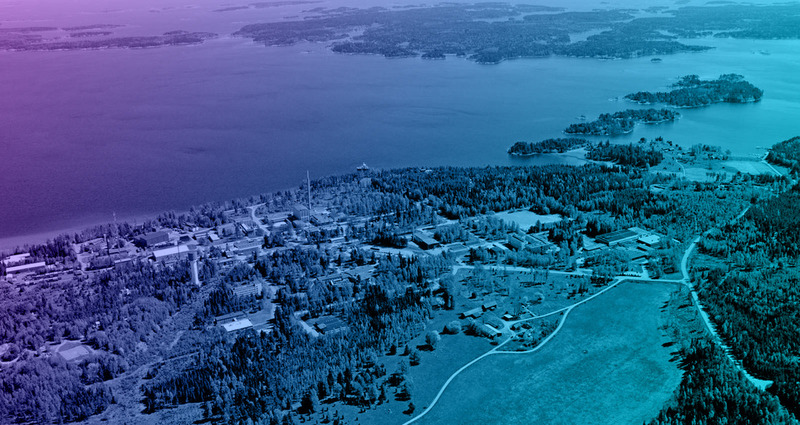 Seen from above, Studsvik Tech Park looks like an archipelago paradise. But it’s also one of the most secure locations in the Nordic region. The area is guarded 24/7, year-round. All activities in the area are fully protected. This level of security also extends to any traffic or goods arriving via the deep-water port. The deep-water harbor can receive ships with a draft of up to six meters. The capacity of the harbor makes it possible to receive transports with the highest security specifications. – 30 minutes by car from Stockholm Skavsta Airport, one of Sweden’s largest airports, with frequent departures to several European cities. – 1.5 hours from Arlanda International Airport, Sweden’s largest airport. – High speed rail service, the East Link Project, is Sweden’s largest current transportation development project. The first section is slated to open between Södertälje and Linköping in 2028. Travel time Stockholm-Nyköping will be reduced to 40 minutes. – Ice-free deep-water harbor able to receive ships with a draft of up to six meters. Geographic location: Close to Nyköping, on the Baltic coast. Next to the nature reserve Stendörren. Buildings: Existing buildings are ready for tenants. Building permits: Possibilities for new buildings exist. Facilities: Health service, security department and fire department, cooling system, hotel and restaurant. The area is prepared for 2000 employees. Water: Water refinery and deionized water. Sewage treatment plant, designed to handle laboratory materials. Electricity supply: Incoming high voltage to 33 substations. Deep harbor: Down to six meters. Studsvik Tech Park is located in the Nyköping area, but it’s still considered part of the larger Stockholm area. Nyköping municipality has a steady population growth and dynamic economic growth. Within an area of 100km’s circumference, there are 2 million people. Here, homes have the largest square meter area per person in the country. The beautiful landscape, with easy commuter access to Stockholm, attracts both people and businesses. Currently, the Nyköping area as attracted about 4000 small, medium-sized, and very large companies. Quick highways, rail connections, ice-free harbors and an international airport close by make this an attractive region for a number of different industries. Today, resources are focused on a number of company clusters, of which Studsvik Tech Park is one. Another is SSAB, which today is the largest employer in the region, with around 2 500 employees. The strategic focus of the Nyköping region is to provide quality service to companies wishing to expand or change their operations. Obviously, this also applies to new companies that want to establish themselves in the region. At a walking distance from Studsvik Tech Park is Horsvik, built in the late fifties to offer accommodation for visiting scientists and visitors to the research facility at Studsvik. Today, Horsvik is an excellent option for conferences. The hotel has been being renovated and supplemented with conference rooms and modern equipment. Guests can choose self-catering or take their meals in the hotel’s spacious restaurant. 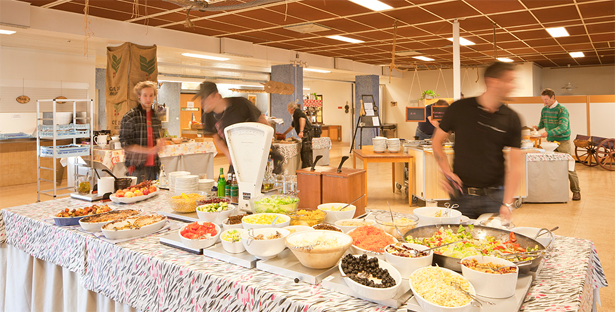 Horsvik’s staff provide full service for everything from conferences, parties and events, to meetings large and small. FyllFill out this form and we will get back to you shortly. Missa inga nyheter – prenumerera på vårt nyhetsbrev!